Enjoy scenic route to worlds famous Wine Country by a private luxury vehicle. 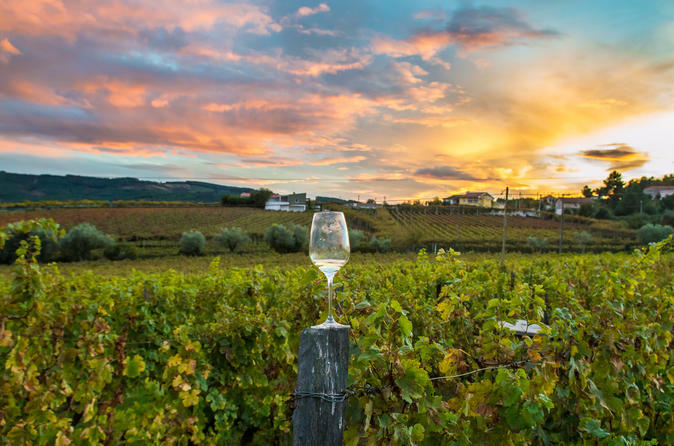 Visit beautiful vineyards and wineries, enjoy wine tasting and VIP treatment. You can choose wineries or we will assist you in making best possible winery choices based on your wine preference. This wine tour experience is Luxurious, Relaxing, Fun and if you want Educational. Travel in style and get VIP treatment. Enjoy scenic route, breathtaking views, beautiful vineyards, astonishing wineries and wine tasting of your favorite wines. Get pickup up in one of our luxury vehicles by a professional chauffeur and travel in pure luxury to the wine country. We welcome your winery choices, but will also assist you in making best possible winery selections based on your wine preference. With over 700 wineries in entire Wine Country you will have a choice between Alexander Valley, Sonoma, Valley and Napa Valley. We are specialized in Napa Valley wineries and have over 10 years of experience, service high end clients from all over the world.